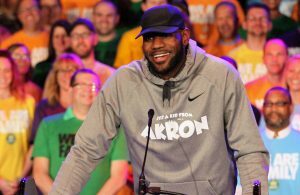 The future destination of LeBron James has been one of the most talked about topics in sports during this year’s NBA free agency. 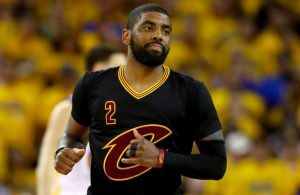 Rumors have swirled around for more than a week that the Cleveland Cavaliers superstar has narrowed down his choices to only two teams—the Cavs and Los Angeles Lakers. After Kawhi Leonard dismissed the idea that he could return to the San Antonio Spurs during his recent talk with coach Gregg Popovich, the Lakers and Spurs have re-engaged in discussions about a possible deal for the 2014 Finals MVP. 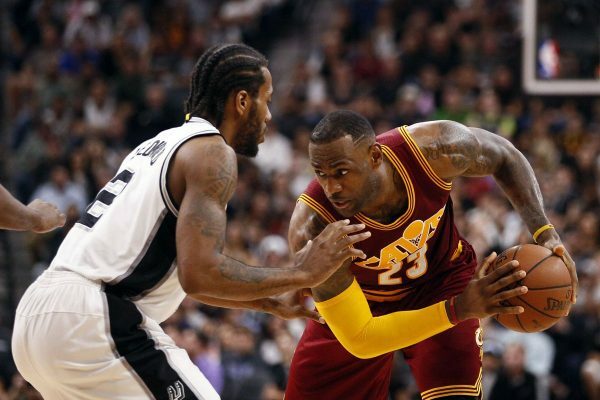 “The stakes on these talks are enormous because the teams believe a deal for Leonard would likely clinch a free-agent commitment out of LeBron James to the Lakers. James has until late Friday night to opt out of the final year of his contract with the Cleveland Cavaliers. It’s imperative for the Lakers to get this deal done before James makes a decision regarding his current contract with the Cavs. 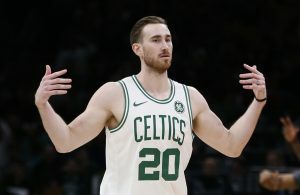 If the Spurs and Lakers agree on a trade within the next two days and James opts out to become a free agent, the Lakers could swoop in and get the four-time MVP to sign on the dotted line in July. He and Leonard could form one of the best tandems in the league next season. Initially, it was believed that James and Paul George were the primary targets of the Lakers, but reports say that George is believed to be leaning towards re-signing with the Oklahoma City Thunder. Getting Leonard will cost the Lakers a steep price as the Spurs are not likely to give up their franchise player for just any player on L.A.’s roster. The most likely candidates to be traded to San Antonio are Josh Hart, Kyle Kuzma and Brandon Ingram. However, the ESPN report adds that the Spurs are in no rush to get a deal done and will not be pressured into making a deal. It’s up to the Lakers to find a way to sweeten the deal so as to get the Spurs to agree very soon.